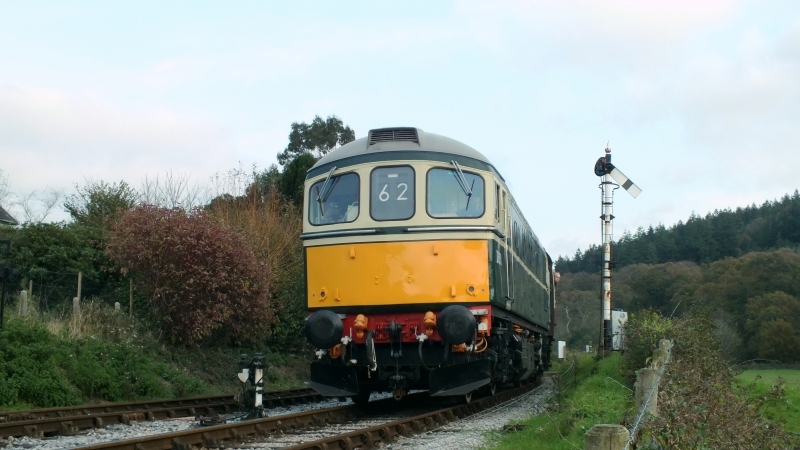 The South Devon Railway is a 6.64 miles (10.69 km) heritage railway from Totnes to Buckfastleigh in Devon. Mostly running alongside the River Dart, it was initially known as the Dart Valley Railway. The railway is now operated by the South Devon Railway Trust, a registered charity. The Railway's headquarters and museum are located at Buckfastleigh railway station. Please give us your overall rating for South Devon Railway.